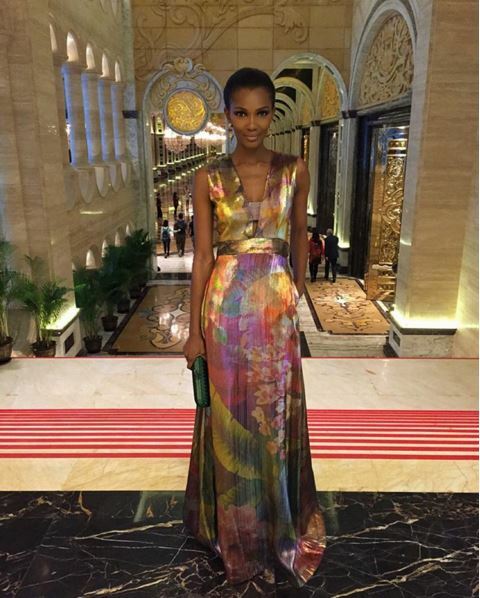 Congratulations To Agbani Darego on the Birth of Her Son. The Model, Beauty Queen and Former Miss World just announced the birth of Her Baby boy. Congratulations to her! And since it’s Wednesday its only natural we make her our #WCW.